Many of our Gifted kids are misunderstood and misdiagnosed with ADHD, Bi-Polar and other related conditions. Having the right "lens" to view many of the characteristics these unique individuals present with is key. 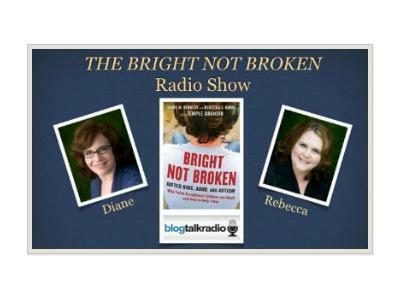 In this episode we will discuss what does a mentally gifted kid look like? 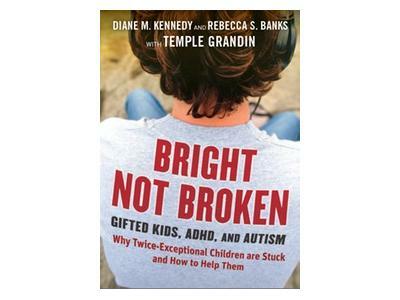 Too often when a child is fidgety, restless, argumentative, aloof or unmotivated teachers and care providers assume these are signs of a disorder rather than possibly signs of giftedness. Our guest Dr. Enrico Gnaulati is a psychologist in private practice, Pasadena CA. He specializes in child and adolescent therapy and assessment, parenting consultation, couples therapy and in-depth adult individual therapy. He has published a host of scholarly articles and magazine pieces, and is the author of "Emotion-Regulating Play Therapy with ADHD Children: Staying with Playing," as well as the fortcoming book, "Back to Normal: The Overlooked, Ordinary Explanations for Kids' ADHD, Bi-Polar, and Autistic-Like Behavior."